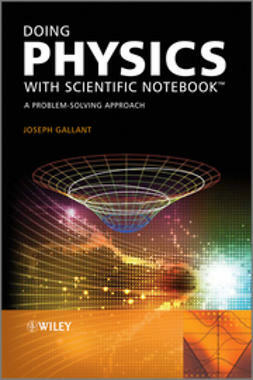 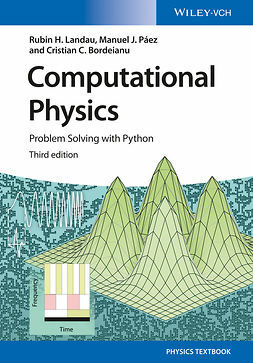 The goal of this book is to teach undergraduate students how to use Scientific Notebook (SNB) to solve physics problems. 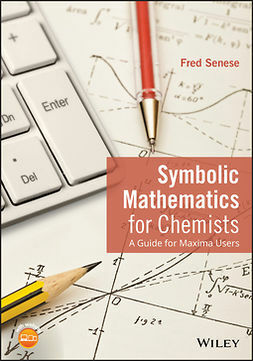 SNB software combines word processing and mathematics in standard notation with the power of symbolic computation. 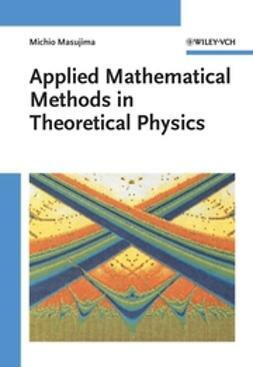 As its name implies, SNB can be used as a notebook in which students set up a math or science problem, write and solve equations, and analyze and discuss their results. 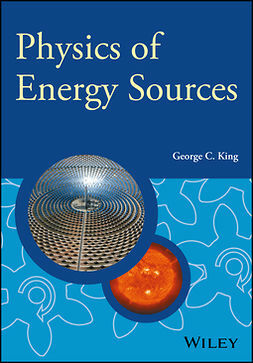 Written by a physics teacher with over 20 years experience, this text includes topics that have educational value, fit within the typical physics curriculum, and show the benefits of using SNB. 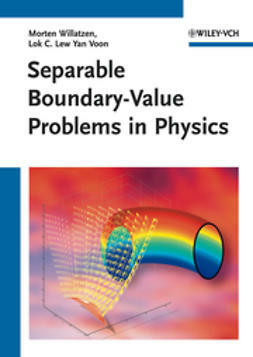 Aimed at undergraduate physics and engineering students, this text teaches readers how to use SNB to solve some everyday physics problems.